Simply have your Rewards Card ready with you and Redeem Here. The Rewards’ points can be redeemed for cash voucher in the denomination values of $5, 10, $20 & $50. The cash voucher has no minimum spending requirement. Redemption process for the cash voucher will take about 10 working days. For assistance or information on redemption of cash voucher, kindly contact our Customer Service Officer at1800-CARE4U1 (1800 227 3481). It will take ten (10) working days to process the redemption voucher. 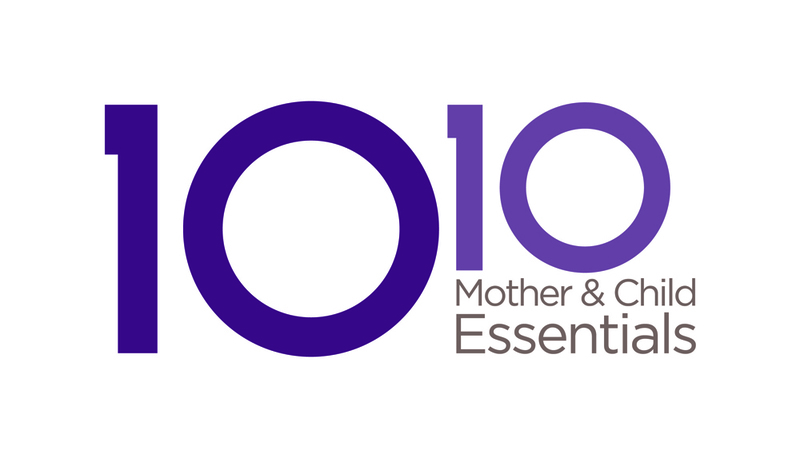 Redemption vouchers can be used at all 10 10 Mother & Child Essentials stores only. Not applicable for home delivery or online purchases. Redemption voucher is strictly non-exchangeable or non-refundable for cash in partial or full amount. Redemption voucher is valid for three (3) calendar months from date of issue. Management reserves the right not to replace expired vouchers. Both redemption letter and 10 10 Rewards Card must be presented during collection and redemption.